This website is a dynamic data showing website developed using word press for one of our worthy client in Australia. 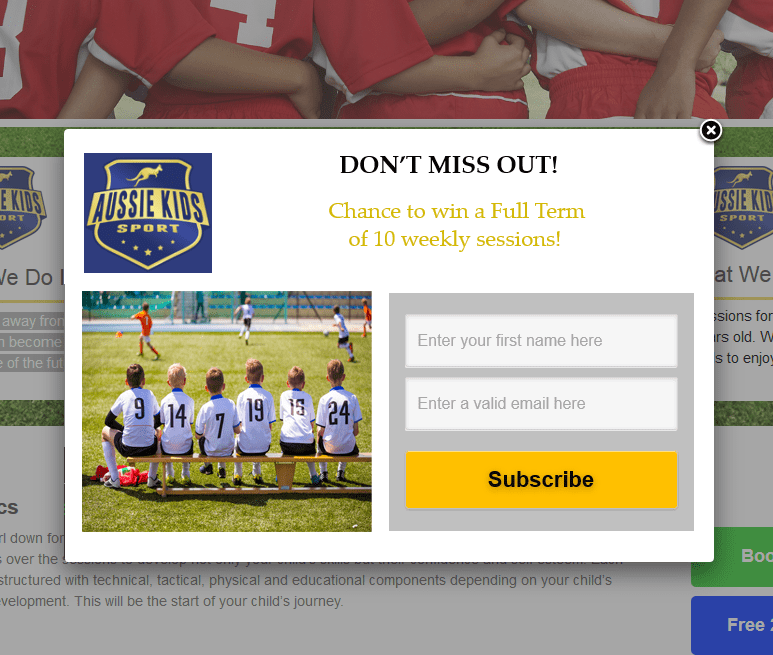 Purpose of this website is to show case the plans for summer camps and other activities for kids during their holiday times. This website encourages the kids for outdoor and mind activities . They train the kids in sport they like and arrange other sessions for various activities. 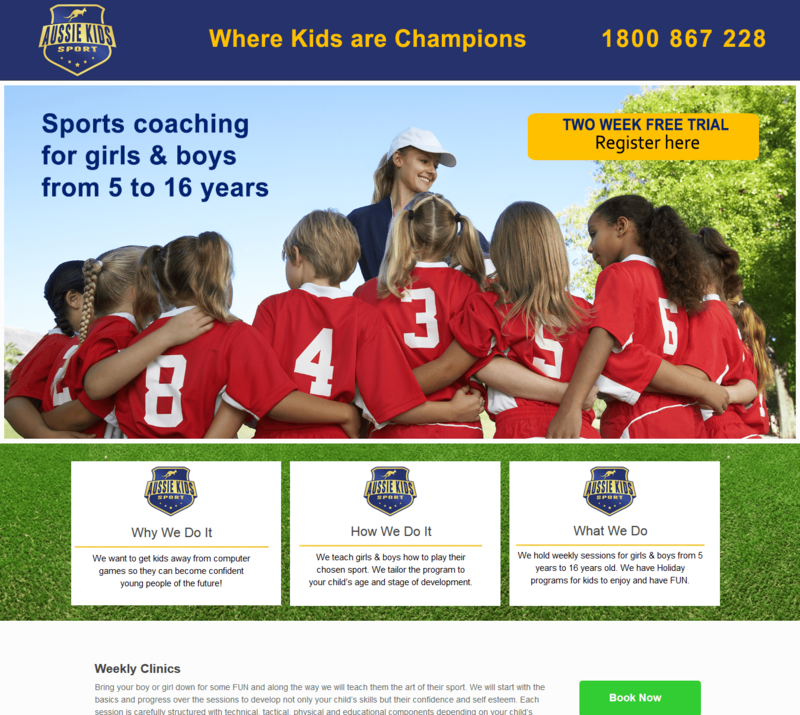 Aussie kids sports is a website which is designed to showcase the organization's various plans for kids aging from 5 to 16 years .